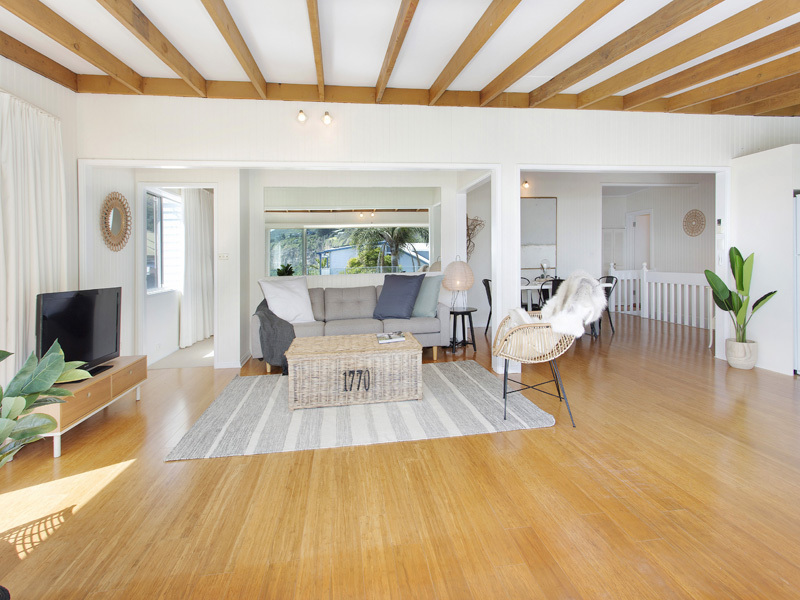 This fantastic beach home represents one of the most exciting opportunities on the coast today. It is ideal for a comfortable coastal escape with space, privacy and charm. This lovely home has a relaxed and homely feel that is difficult to replicate. Every day will feel like a holiday with the beautiful Coalcliff beach and rock pool just a stroll down the street. A lovely mix of indoor and outdoor living spaces is perfect for entertaining, whilst providing areas to escape for peace and privacy. The open plan kitchen/living is a great entertaining space, which flows seamlessly to the north facing deck. Relax and enjoy a chilled glass of wine with a fresh sea breeze and Bald Hill as your backdrop. A wonderful rear yard is a private sanctuary, framed with established trees, shrubs and relaxation areas. There is plenty of room for parking and storage with an oversized double garage with side and rear access. 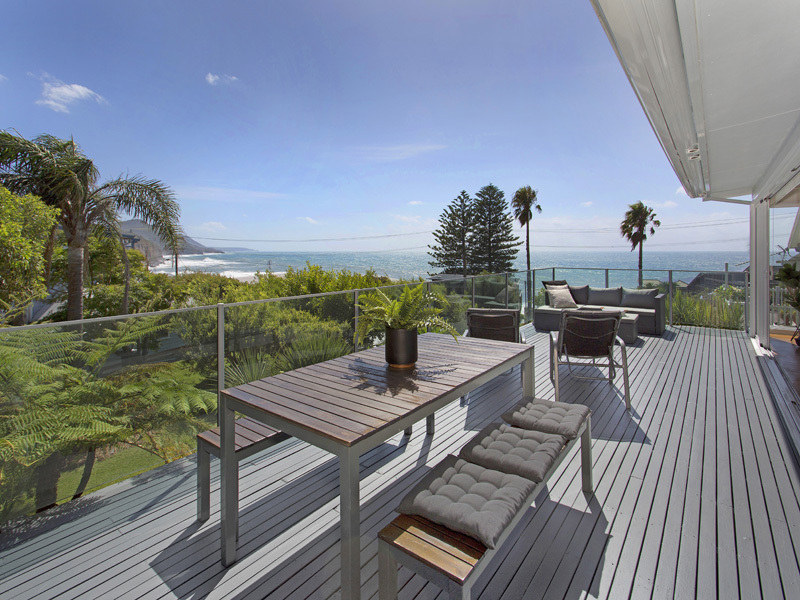 Situated metres from the iconic Sea Cliff Bridge offering the wonderful benefits of northern outlook and sweeping coastal views, this property is ideally positioned as a holiday home. Earn fantastic income while enjoying the lifestyle. Live in full time or on a part time basis bringing a healthy holiday rental return when you are not around. Inspections parking at Paterson Road.